Sheri received her BA in Business Administration from CSUSB. 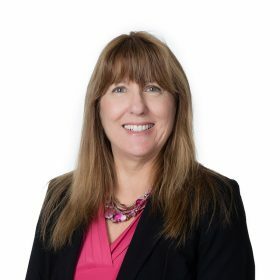 With over 30 years of experience in Human Resources and Business Administration, Sheri has worked with our leadership team to help expand the organization. As Director of Administration & Human Resources, Sheri’s responsibilities include strategic planning for human resources, space planning, staffing, talent management, compensation and benefits, employee relations, leadership development and training, and participates in organization risk management. It is so rewarding to work for a nonprofit supporting our valley and serving our community.